We stock high quality welder parts from trusted brands. 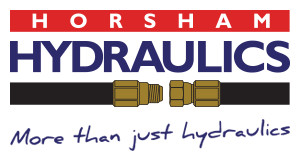 Thanks to our mobile welding service and extensive workshop facilities, Horsham Hydraulics can provide comprehensive, professional welding services. 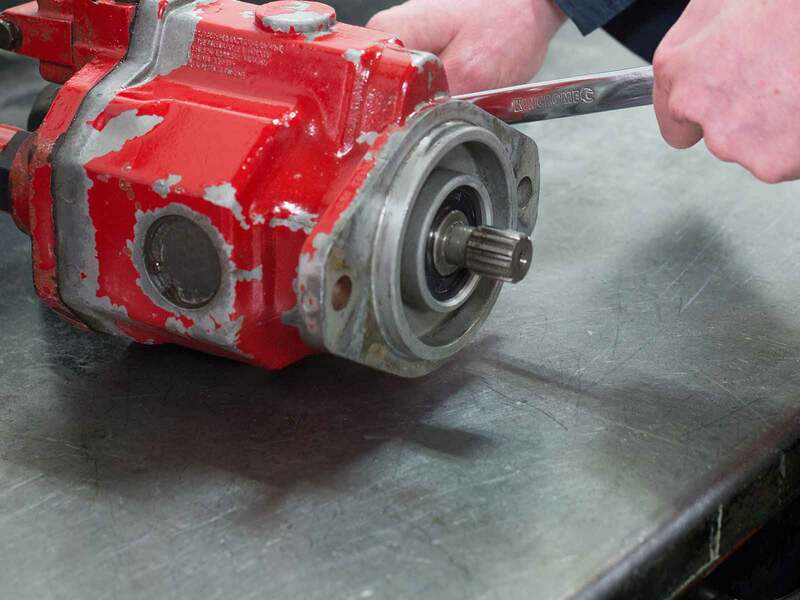 We supply a full range of welding equipment from some of the most respected brands – like Lincoln Electric, Torchmaster and Weldmaster – see our full supplier list. 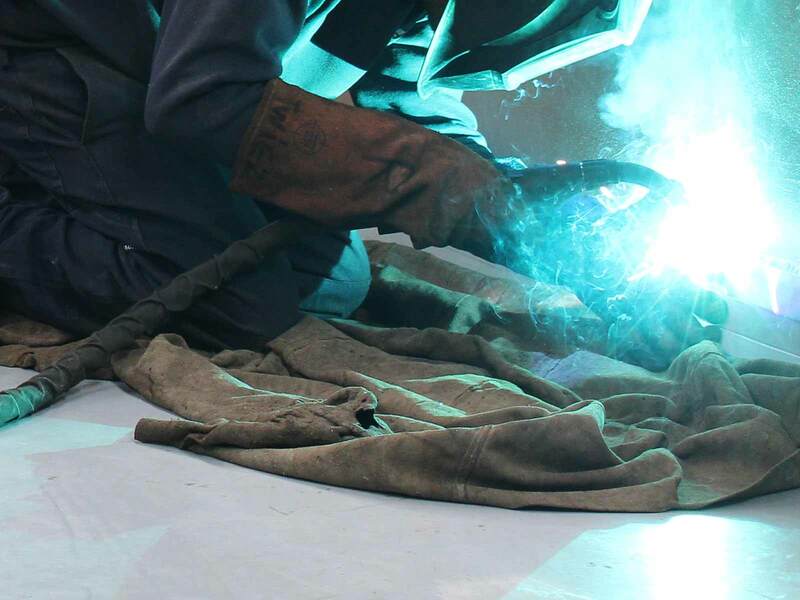 For more welding information or advice from experienced professionals, please contact us. We also have a custom engineering sector to meet all your custom welding needs. 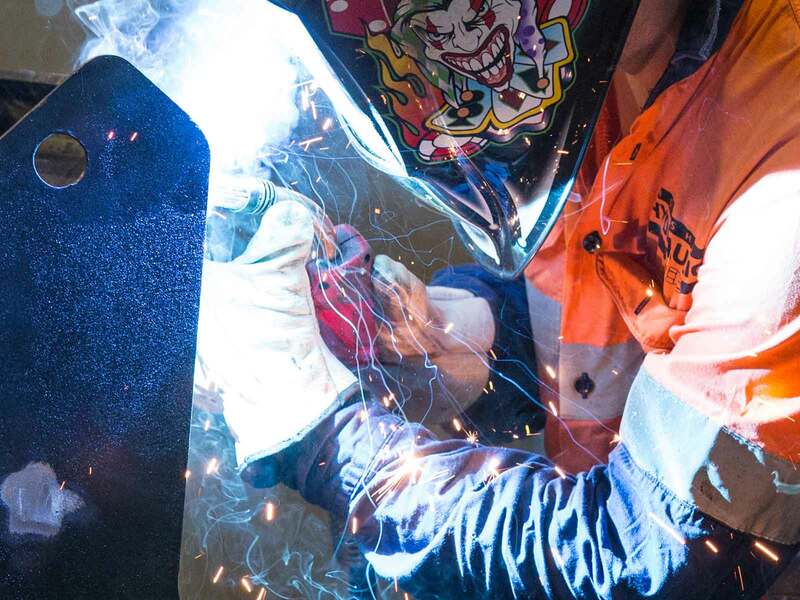 We supply welding accessories and welder parts Australia-wide, see our FAQs for towns we service near Horsham.